Stoic Studio’s The Banner Saga Trilogy will be coming to the Nintendo Switch both digitally and physically. 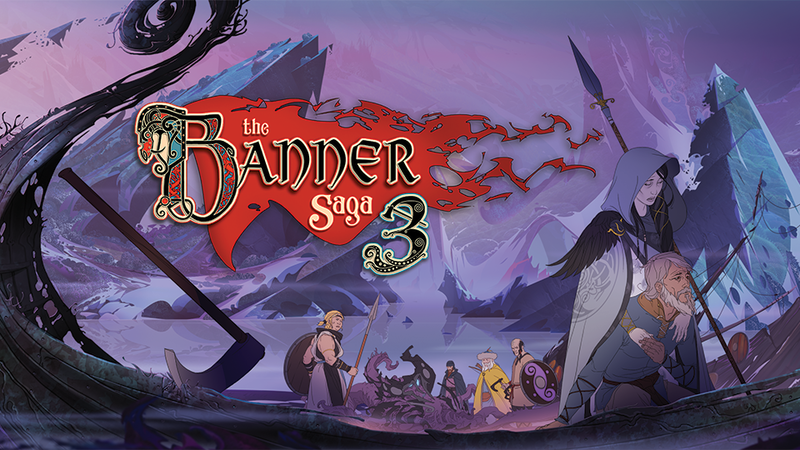 The saga will contain all three Banner Saga games and will be released later this summer. If you can’t wait for the three Banner Saga games to come together, the games are actually available for separate purchase on the Nintendo Switch eShop now. Gearbox Publishing is partnering with publisher Versus Evil and developer Stoic Studio to bring The Banner Saga Trilogy for Nintendo Switch to store shelves around the world! The Banner Saga Trilogy, which collects all three original entries in the series, is the definitive collection of the beloved role-playing game franchise. Set in a Norse-inspired fantasy world, The Banner Saga is a tactical role-playing game that follows the ongoing conflict between a group of humans and The Dredge, a war-mongering, armored race of beings. The Banner Saga Trilogy is coming to stores this Summer for the Nintendo Switch! Pre-orders will be available soon, so check back for updates! For more information on The Banner Saga Trilogy, visit the official The Banner Saga website, and follow their official Twitter and Facebookchannels. And as always, be sure to follow Gearbox Publishing’s official Twitter, Facebook, and Instagram channels.